Welcome to Fureai Sekibutsu no Sato (The Village Where You Can Meet Buddhist Statues) in Osawano, Toyama. 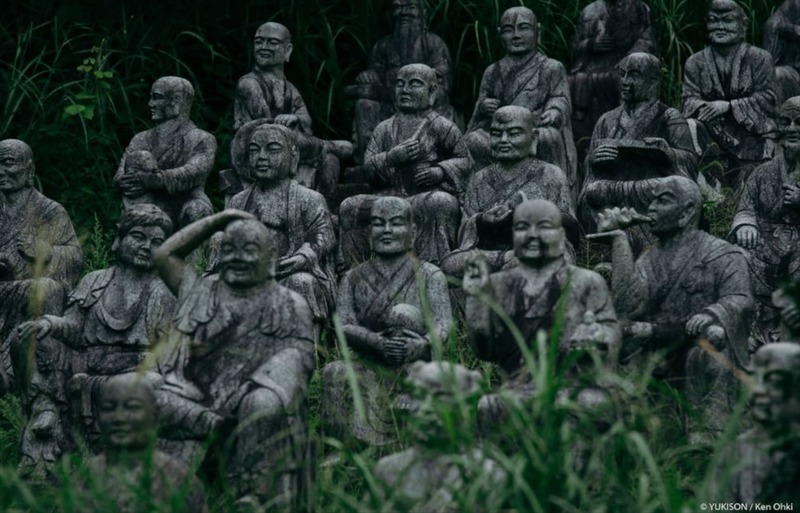 It’s a park with over 800 different stone statues carved in the likeness of Buddhist deities and people close to the park’s founder, so he could preserve them for all eternity. 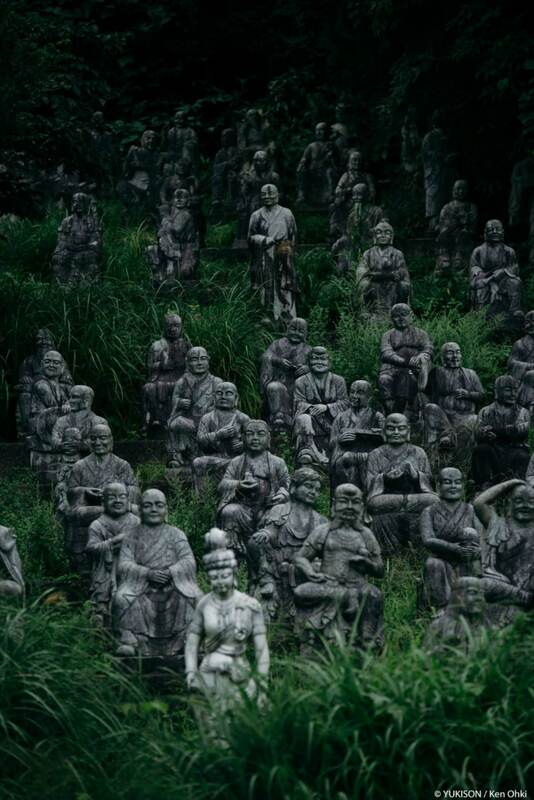 Japanese photographer YUKISON/Ken Ohki (@YUKISONS) came across the stone statue village and his pictures are simply stunning, but also a bit creepy. Do you ever get the feeling that you’re being... watched? As expected, the photographer was sure to get out of the park before sunset, which is presumably when the statues start moving around, devouring rocks, happiness, and any unsuspecting travelers. If you want to see more of @YUKISONS’ amazing photography, be sure to give him a follow on Twitter or subscribe to his blog.